Planning your Outer Banks wedding or special event doesn’t need to be stressful. 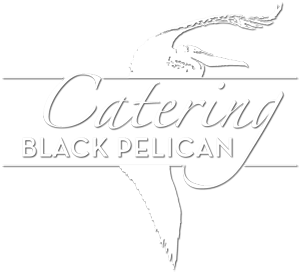 Let the Black Pelican Catering Company help. Our Interactive Event Planner is a free service and will help you to remember all of the “little” details that make this day so special. It will also allow you to print out your profile when completed. Please fill out as much information on the below form as possible to help us anticipate your needs and desires for your special event. As always, feel free to call us at (252) 261-3171.